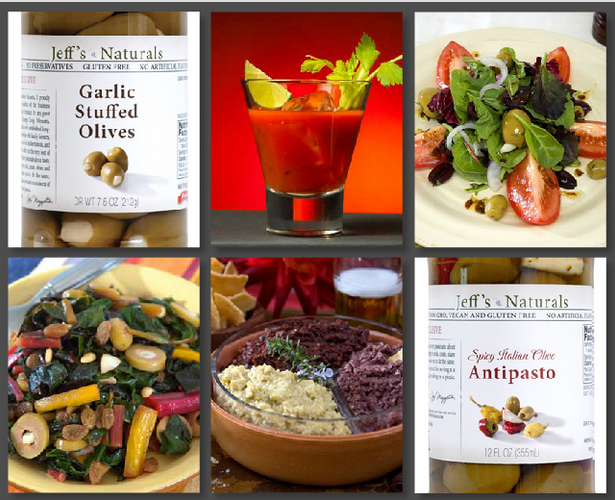 April is National Garlic Month, so we are highlighting some of our favorite ways to enjoy Jeff’s Naturals Garlic Stuffed Olives & Spicy Italian Olive Antipasto! Each delectable olive is hand stuffed with locally grown garlic of California, typically within 48 hours of harvest. The quality, consistency and addictive nature of these olives are unrivaled. Learn more about the farm to table story of our garlic. Roughly chop Spicy Italian Olive Antipasto scatter over grilled steak and drizzle with a bit of it’s herb marinade. Create a generous antipasto platter using Garlic Stuffed Olives & Spicy Italian Olive Antipasto along with assorted meats and cheeses. Serve with your favorite Pinot Noir or Chardonnay. Toss Spicy Italian Olive Antipasto into a salad with a delicious vinaigrette made by whisking a bit of it’s marinade with extra virgin olive oil. Add distinction to a classic Caesar salad with sliced Jeff’s Naturals Garlic Stuffed Olives. Serve our Garlic Stuffed Olives with hummus and warm naan (Indian flatbread) or pita bread. Form meatballs around our Garlic Stuffed Olives for a delicious and surprising treat. Slice Garlic Stuffed Olives and use as an appetizing topping for pizzas, burgers and sandwiches. Make a Rainbow Chard side dish with Garlic Stuffed Olives. Use our Garlic Stuffed Olives to make a mean Artichoke and Green Olive Tapenade. Garnish a bountiful savory Bloody Mary with Garlic Stuffed Olives and/or Spicy Italian Olive Antipasto. 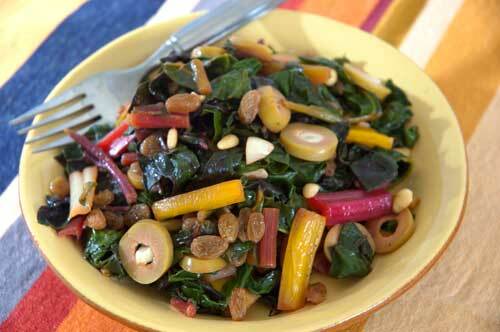 Recipe: Rainbow Chard with Garlic Stuffed Olives –Click here for recipe. 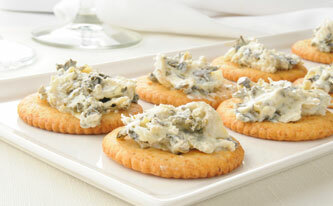 Artichoke and Green Olive Tapenade- Click here for recipe. 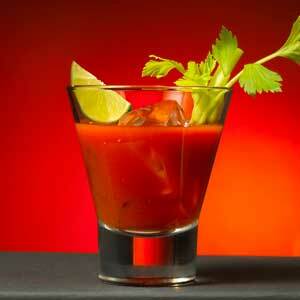 Jeff’s Naturals Bloody Mary-Click here for recipe. For more inspiration and to learn more about our products, please visit our recipe page. Sweet, sweet Cinco de Mayo! 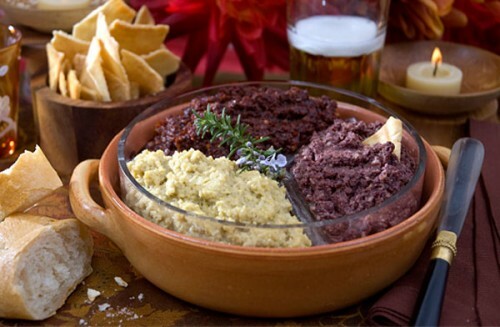 This festive holiday is a celebration of Mexican heritage and culture, but it is perhaps the wonderful Mexican cuisine that makes Cinco de Mayo such a favorite among foodies. What’s not to love about spicy dips & chips, margaritas, enchiladas, tacos and more? 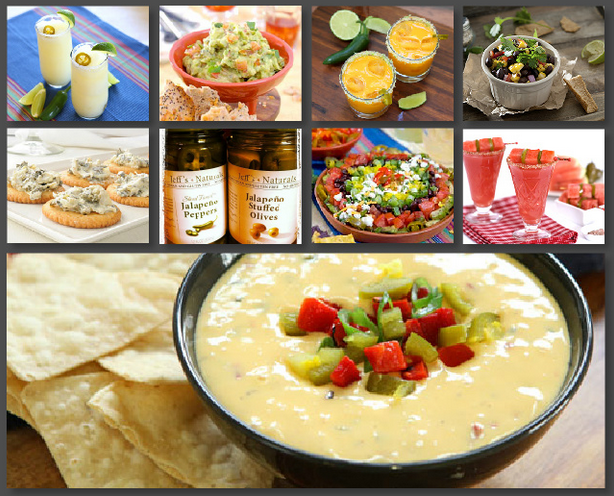 Here’s a few of our favorite serving ideas using Jeff’s Naturals Products to help you plan the most fantastic Cinco de Mayo fiesta yet! 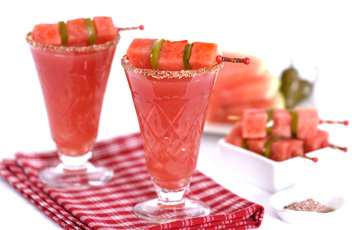 In a blender, puree 5 cups of seedless watermelon cubes and strain juice through a fine wire mesh sieve. Discard any pulp and seed remnants. In a large pitcher, stir together watermelon juice, 1 cup silver tequila, ½ cup of Cointreau (you could also use triple sec), and ¼-½ cup of fresh lime juice. Add a splash of Sliced Tamed™ Jalapeño brine to taste and stir to combine. Keep cold until ready to use. In a shallow dish, combine 3 tbsp. of kosher salt and 1 tsp. of chili powder. Combine the following ingredients in a large bowl and mix thoroughly: 1-1/2 lbs. 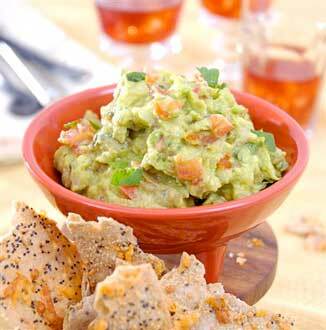 firm, ripe avocados, peeled, pitted and diced, 1/3 c. Jeff’s Naturals™ Diced Jalapeño Peppers, 1 Tbsp. of salsa, 4 Tbsp. fresh lemon juice, ¼ tsp. ground cumin, ¼ tsp. crushed garlic and Salt and pepper to taste. Drain and 1 1/2 jars of Jeff’s Naturals Roasted Bell Pepper Strips and chop. 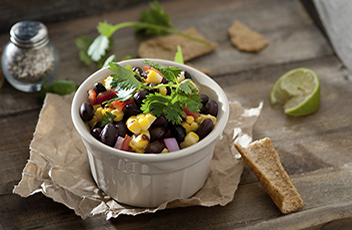 In a large mixing bowl, toss red peppers with 1 can of black beans (drained and rinsed), 1/2 cup of minced red onion, 3 Tbsp of fresh lime juice, 1/4 cup of Virgin Olive Oil, 1/4 cup chopped fresh cilantro, 2 Tbsp minced green onions (including tops), 1 Tbsp. Jeff’s Naturals Sliced Tamed Jalapeños, 1 tsp. crushed garlic and 1 tsp. salt. Refrigerate for 25 minutes and serve. Preheat oven to 450º F. Spoon 8 oz. light sour cream onto a large, shallow dish, spreading evenly. Top with 1-½ cup of rinsed black beans, ½ jar Jeff’s Naturals Sliced Hot Cherry Peppers (drained) and ½ jar Jeff’s Naturals Diced Tamed Jalapeños (also drained). 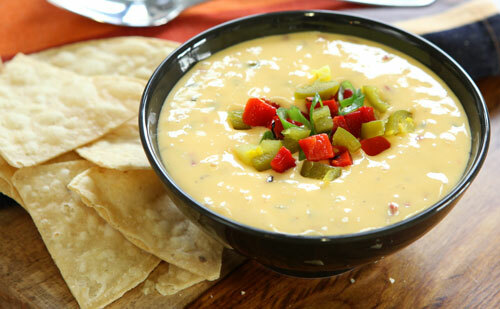 Place tortilla chips around edge of plate, lodging them firmly into the dip. 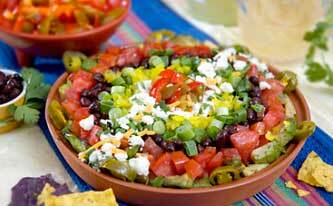 Sprinkle entire plate with 1 cup of queso fresco and ½ cup of cheddar cheese. Heat in the oven for five minutes, or until cheese has melted. In a medium saucepan melt ¼ cup of butter over medium-high heat. Add ¼ cup of flour and cook, stirring constantly, until the roux is pale yellow and frothy, about 1-2 minutes. Do not allow the roux to brown. Slowly whisk in 2 cups of whole milk and continue to whisk until the sauce thickens and comes to a boil, about 2 to 3 minutes. Reduce the heat and simmer for 2 to 3 minutes. Pour 3 oz.of vodka and a splash of dry vermouth with 2 oz. Jeff’s Naturals Sliced Tamed Jalapeños brine into a martini shaker with ice. 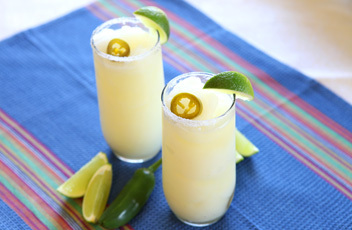 Shake at least 30 seconds and pour into a chilled martini glass. 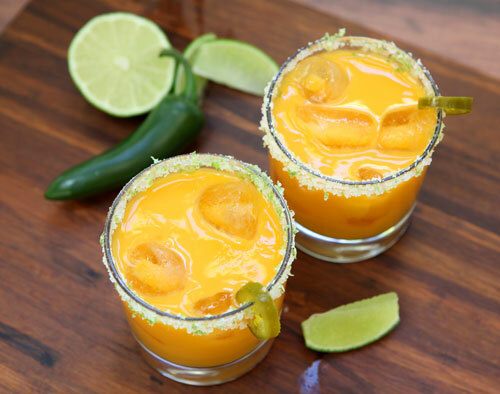 Garnish with 2-3 Jalapeño Stuffed Olives and enjoy! Throughout history, garlic has been utilized all over the world for its medicinal purposes and unique flavor. It’s versatility makes it a staple in everything from Asian to Mediterranean to Southwestern cuisine. In honor of National Garlic Month, we thought this would be a great time to give our garlic some due recognition. 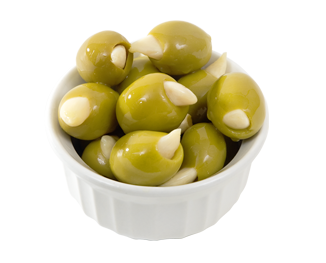 If you have ever tried one of our Garlic Stuffed Olives, you’d understand why it’s a favorite among our consumers. The quality, consistency and addictive nature of these large, buttery olives hand stuffed with plump and savory cloves of garlic are simply unrivaled. They can be enjoyed as a snack right out of the jar or used to garnish a bountiful Bloody Mary, add flavor to your salad, perk up a morning omelet and so much more! Where does our garlic come from? 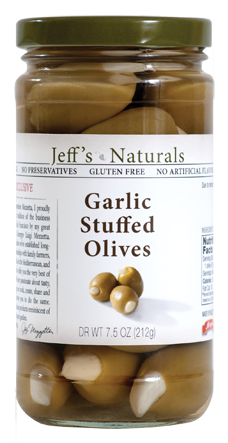 The garlic used in Jeff’s Naturals Garlic Stuffed Olives is sourced from local family run farms in Gilroy (also known as the “Garlic Capitol of the World”) and Bakersfield, California. Why do we only use locally grown California garlic? Garlic from California is simply better. The mild climate near the coast in California is perfect for growing garlic (preferable over the garlic from China), and our consumers get a much fresher product with more flavor. 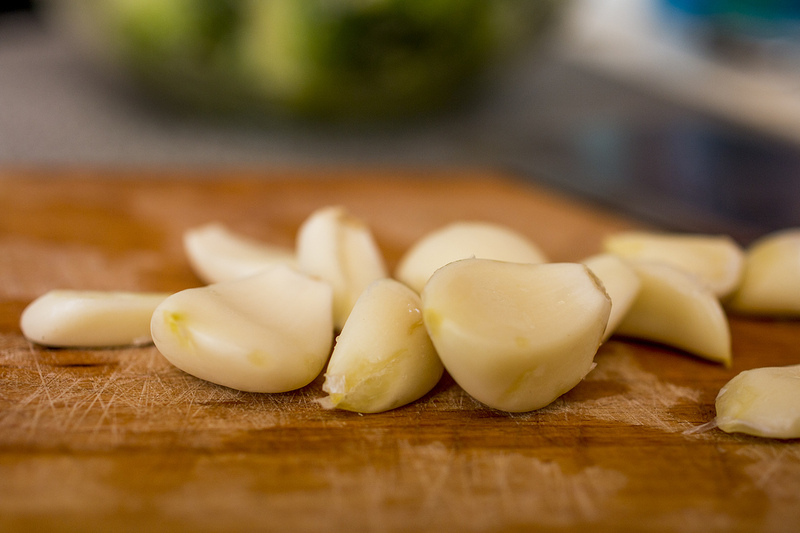 How many pounds of garlic does Jeff’s Naturals use every year? Our materials manager estimates we currently use about 15,000 pounds of garlic each year, and hope to double that number in the coming years! When is the garlic harvested? The garlic harvest season is July through September. What happens to the garlic once it is harvested? Since we harvest during the hot summer months, the garlic is brought in to special cooling rooms immediately after harvesting in the field (garlic needs to be cooled or else it will spoil in the heat). Once the garlic is cooled, it is peeled and placed in boxes before it is loaded onto refrigerated trucks where it stays fresh as it is transported to our Napa Valley production facility. How long does will it take to make our Garlic Stuffed Olives? The entire process usually happens within 48 hours of harvest. Once the garlic arrives, we almost immediately begin the process of handstuffing stuffing the olives (sourced from family farms in the Mediterranean) before we put them into jars and ship them to your local natural foods store for you enjoy. Now that you know the story behind our fresh garlic, click here for simple serving ideas to help you enjoy Jeff’s Naturals Garlic Stuffed Olives and Spicy Italian Olive Antipasto even more!